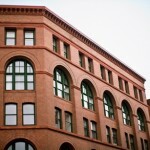 A lavish renovation has transformed this early 20th century property, originally home of the Gotzian Shoe Company, into a modern-day living landmark! 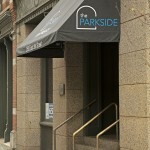 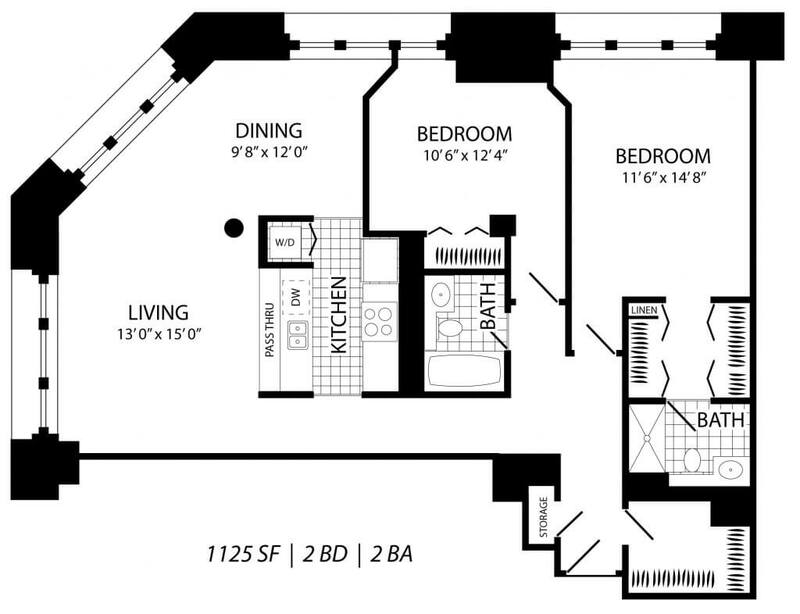 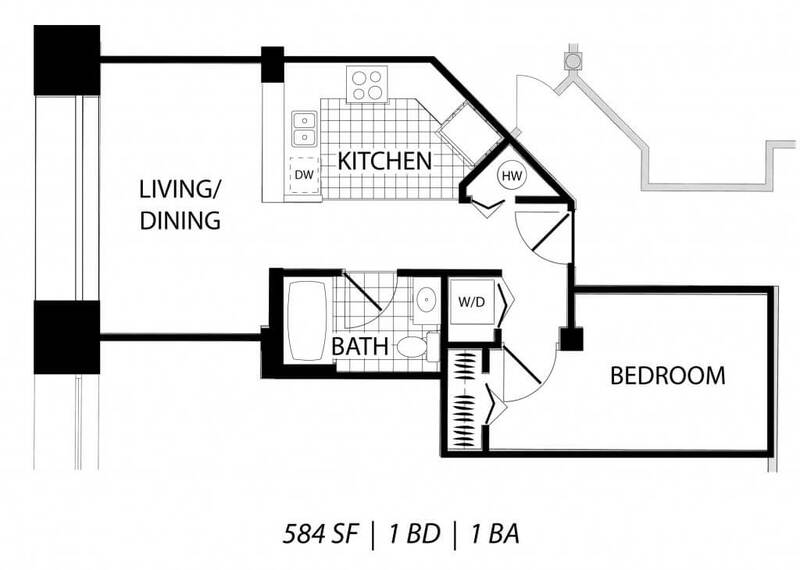 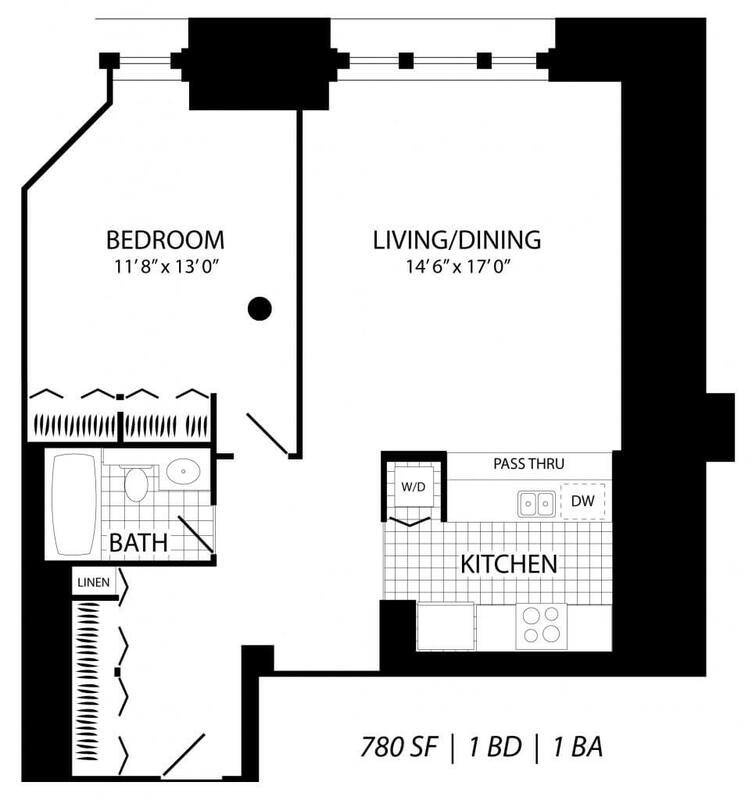 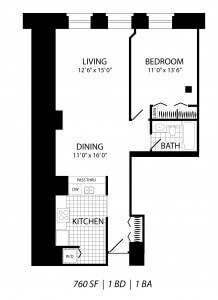 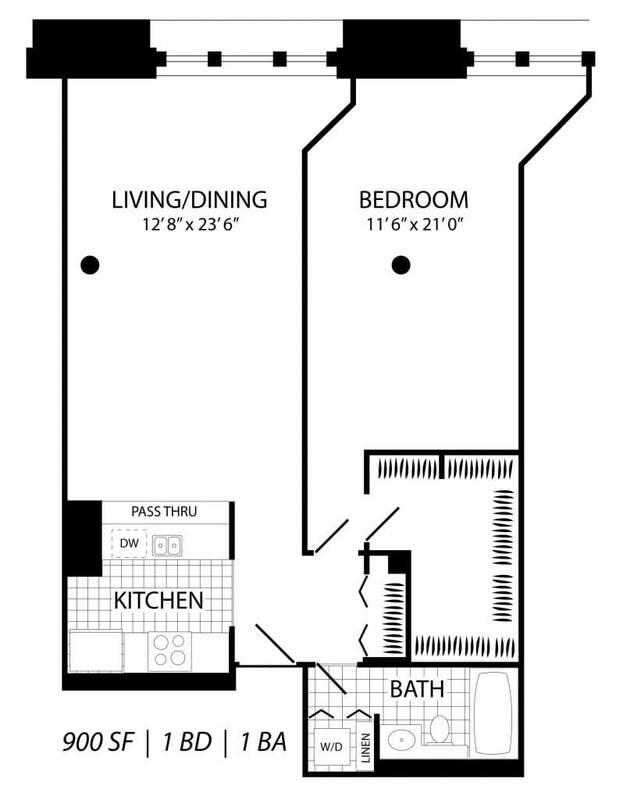 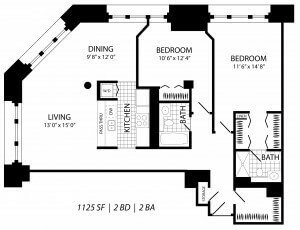 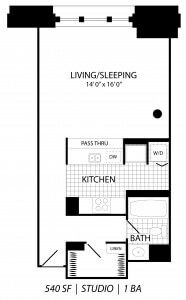 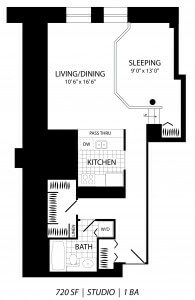 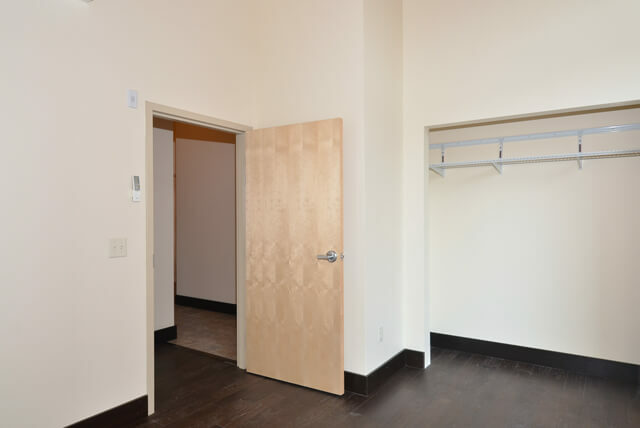 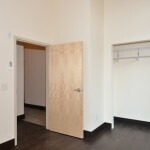 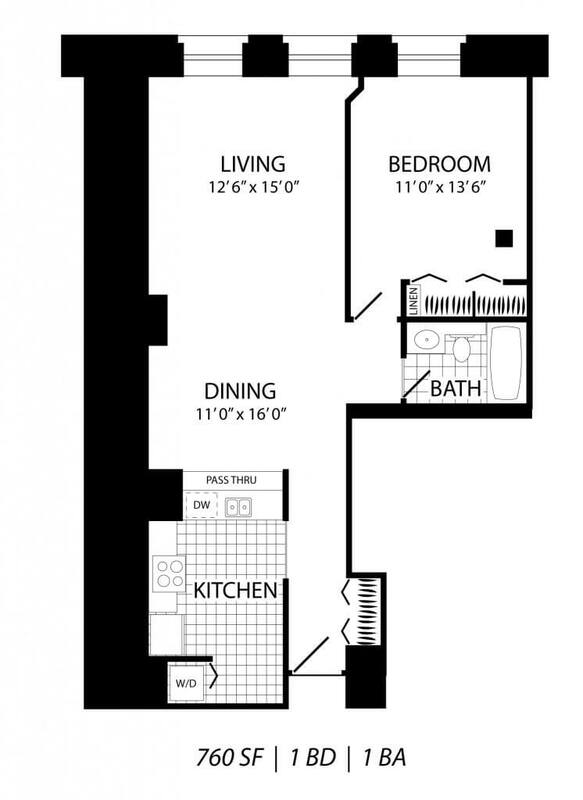 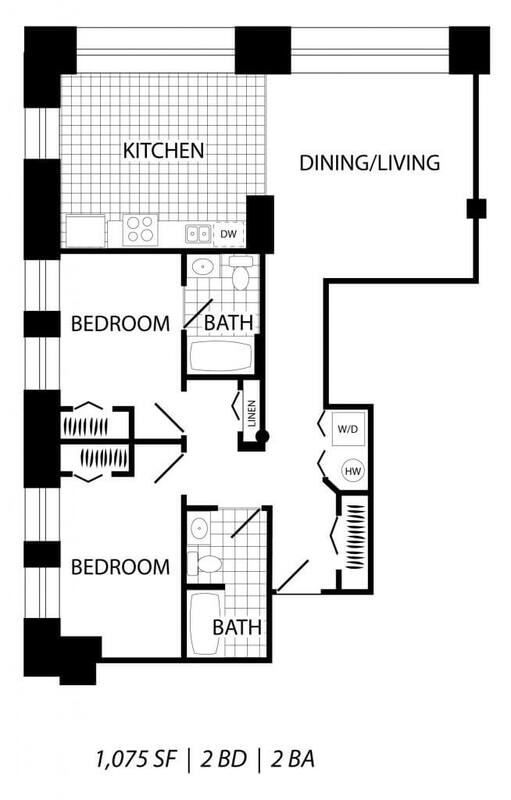 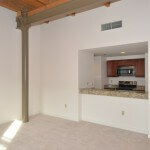 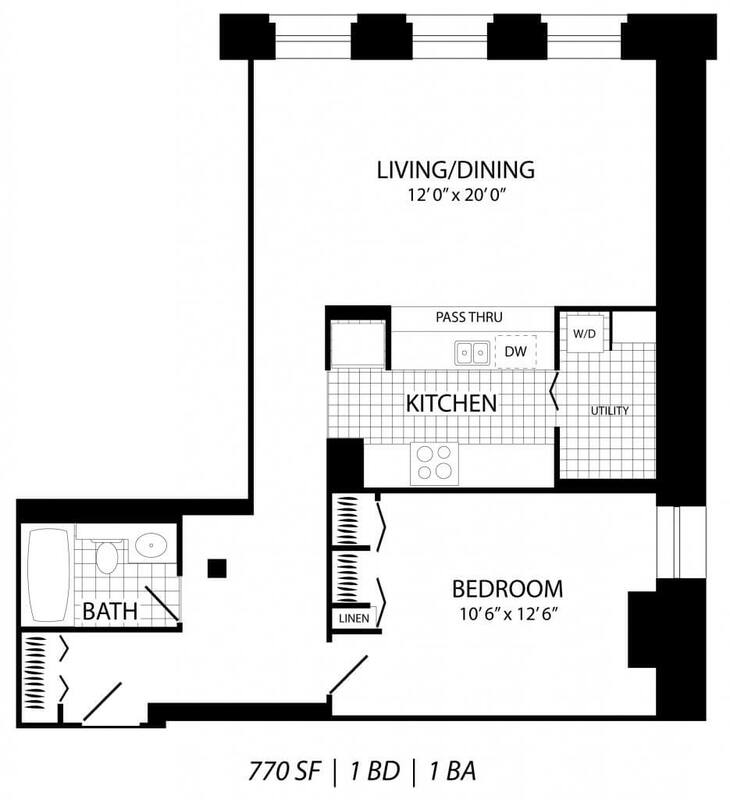 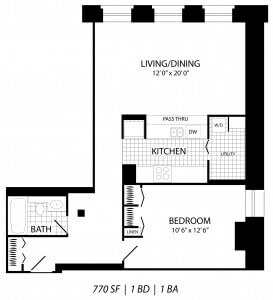 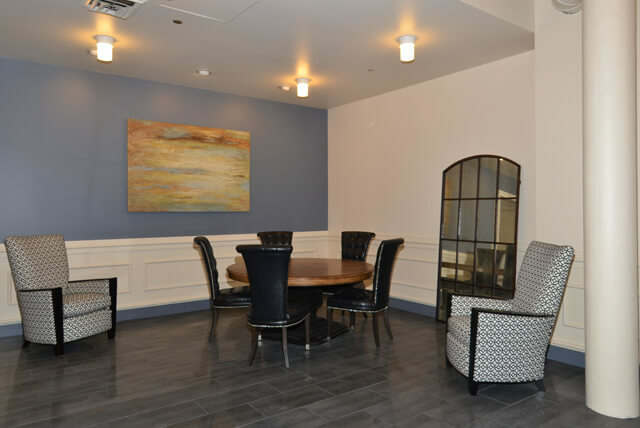 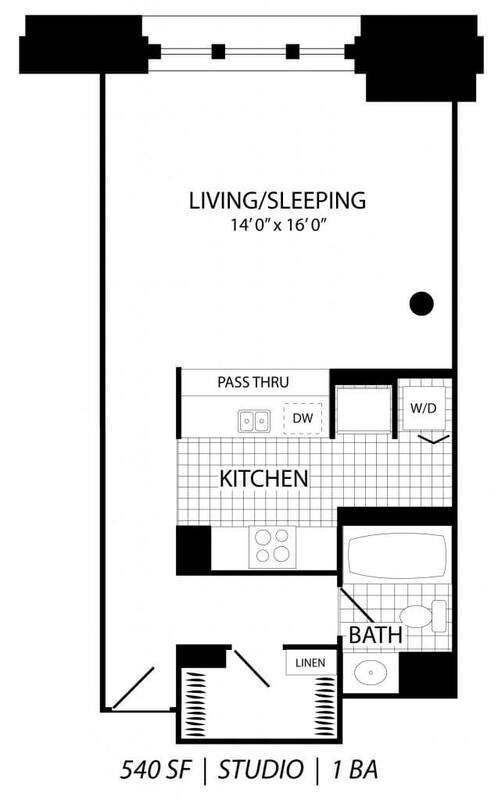 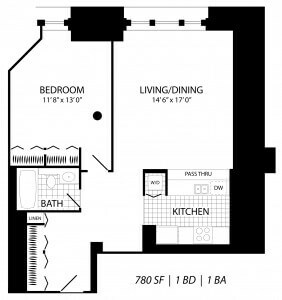 You’ll find that each apartment home at Parkside has unique, one of a kind features that are sure to fit your style. 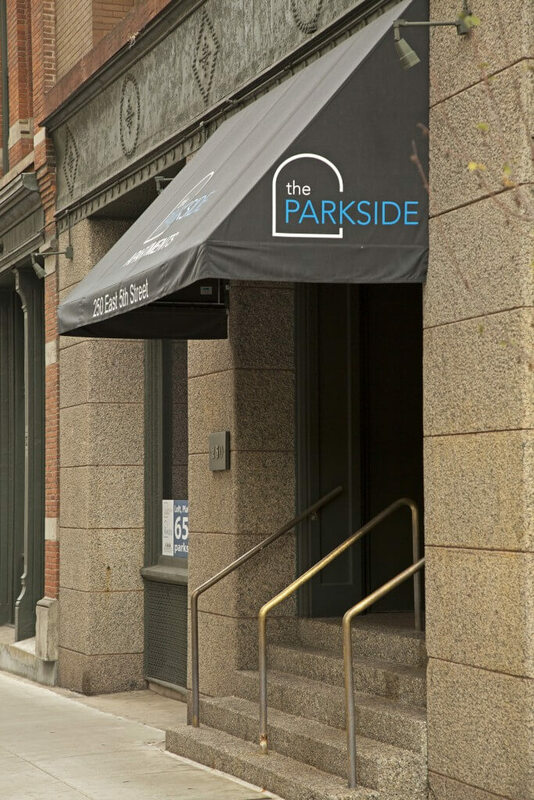 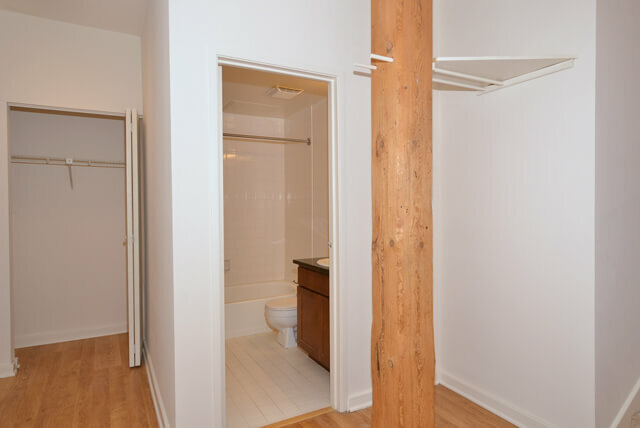 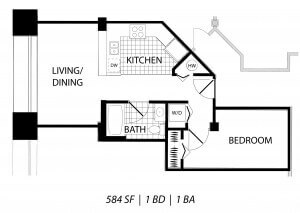 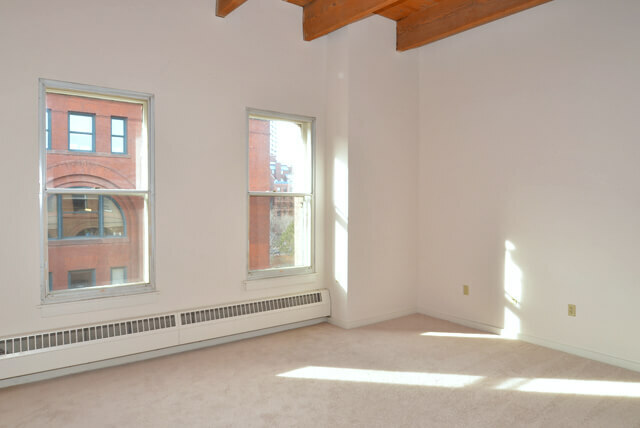 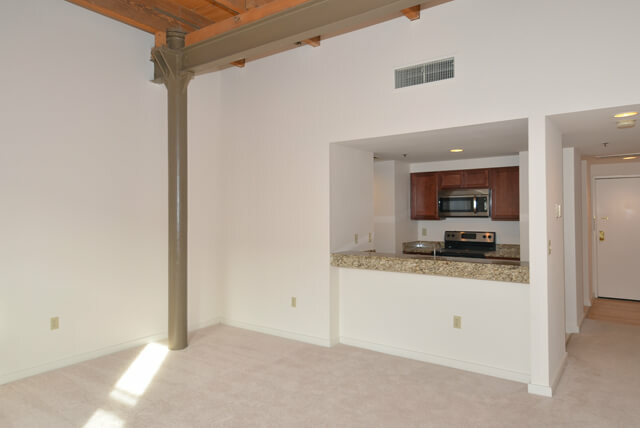 Whether it be the exposed brick walls and timbered beams that are part of the original structure, the lofty 14-foot ceilings and arched windows, or the unique built-in features – We are confident you’ll be happy making The Parkside your home! 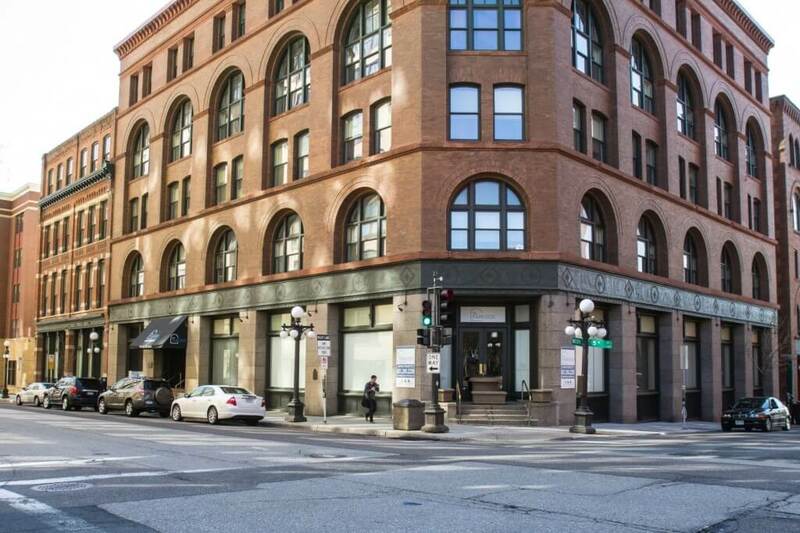 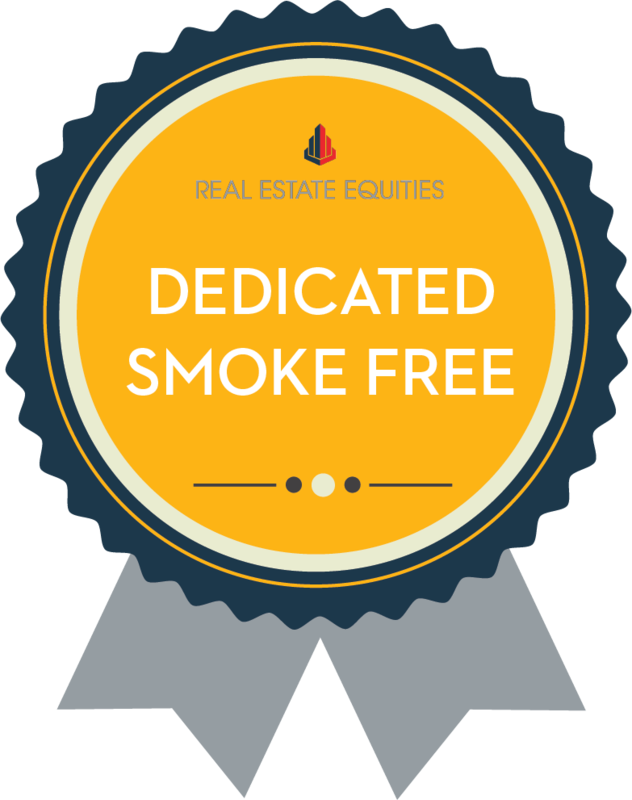 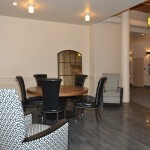 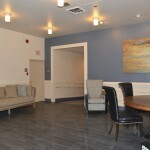 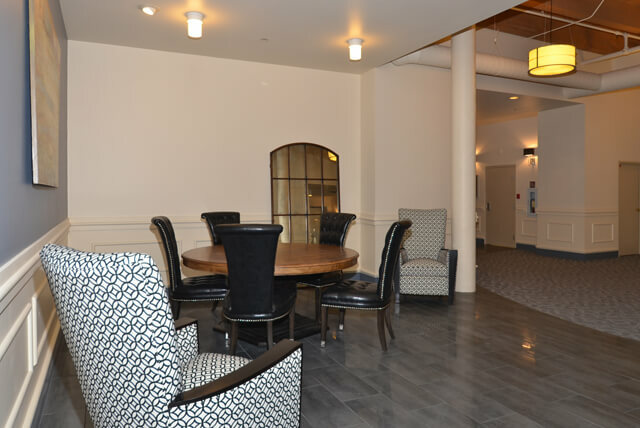 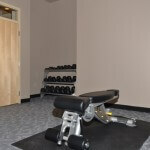 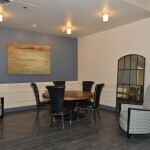 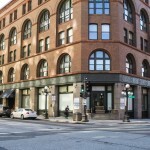 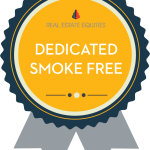 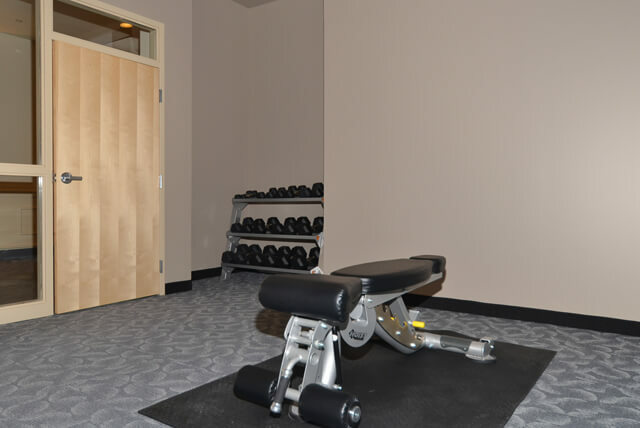 We’ve recently undergone a complete renovation! 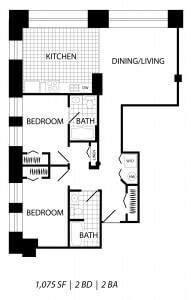 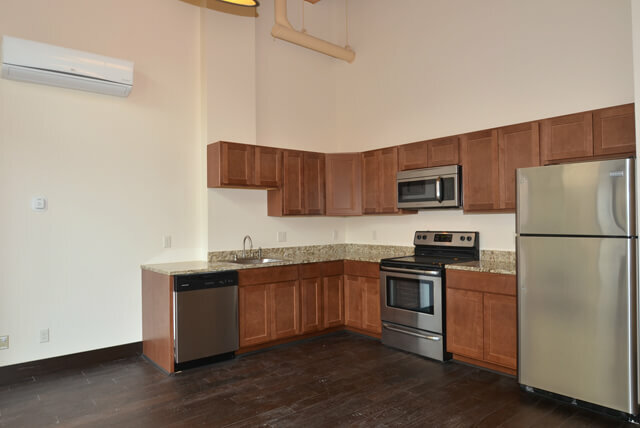 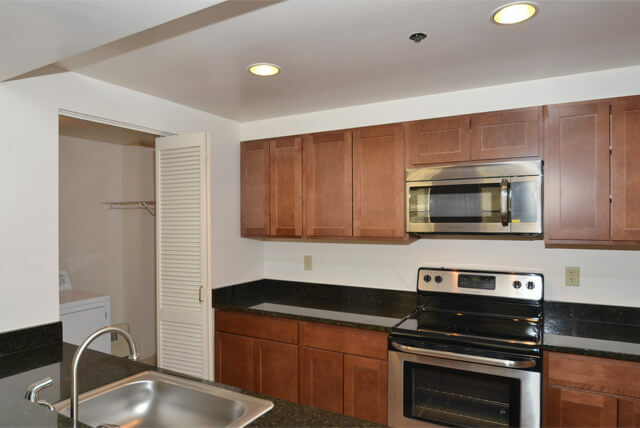 All units have been renovated to include gorgeous stainless steel appliances, granite counter tops, new kitchen cabinets & new bathrooms. 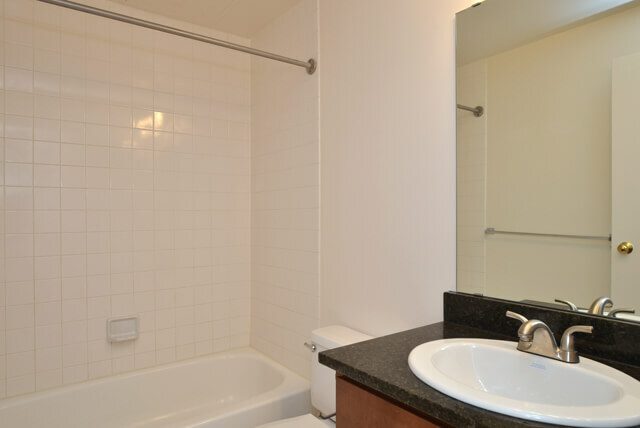 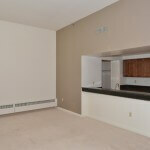 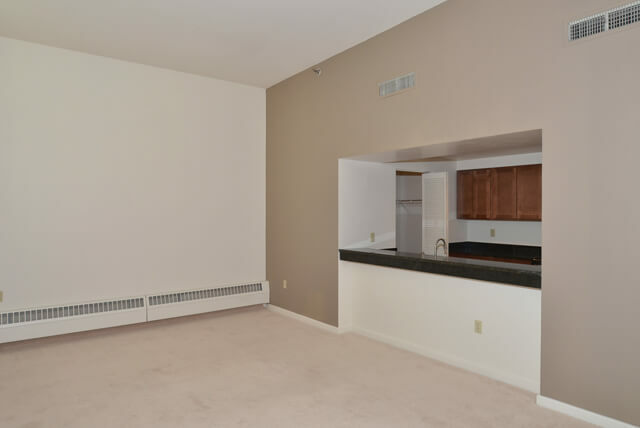 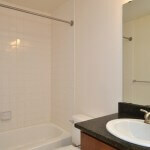 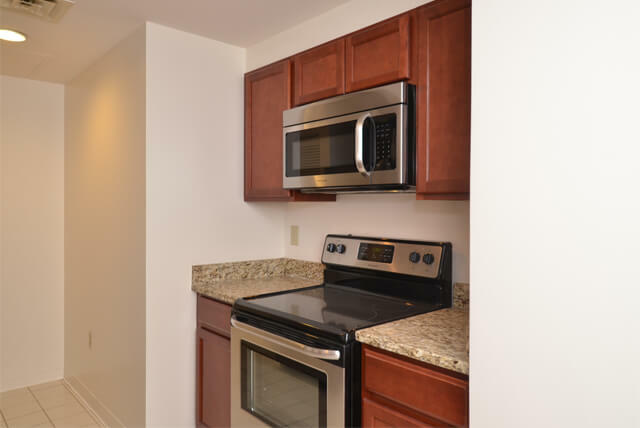 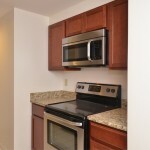 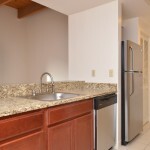 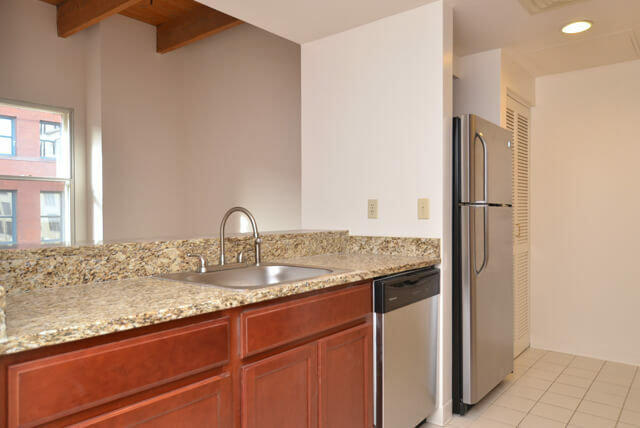 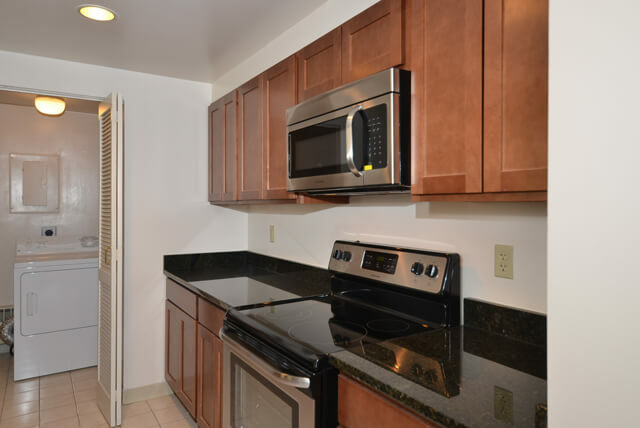 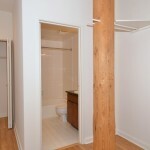 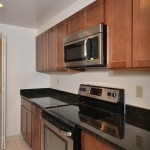 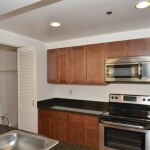 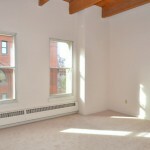 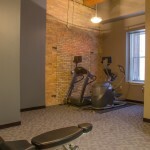 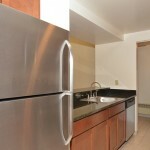 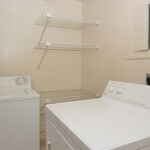 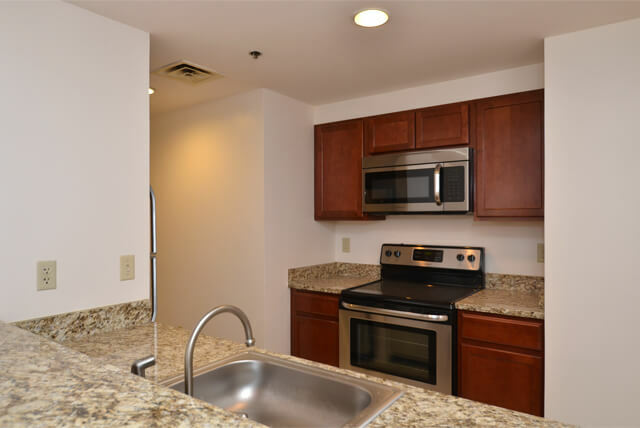 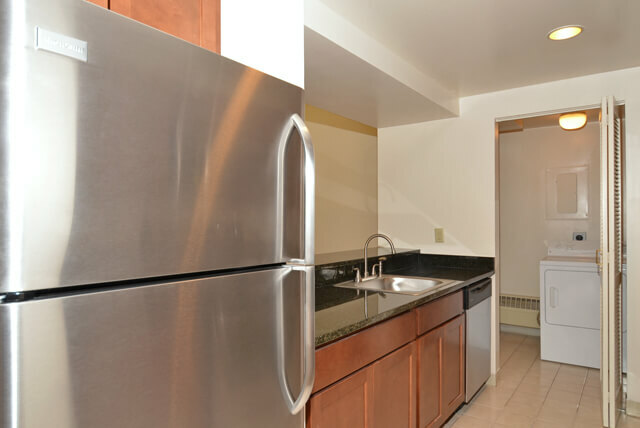 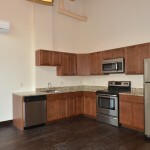 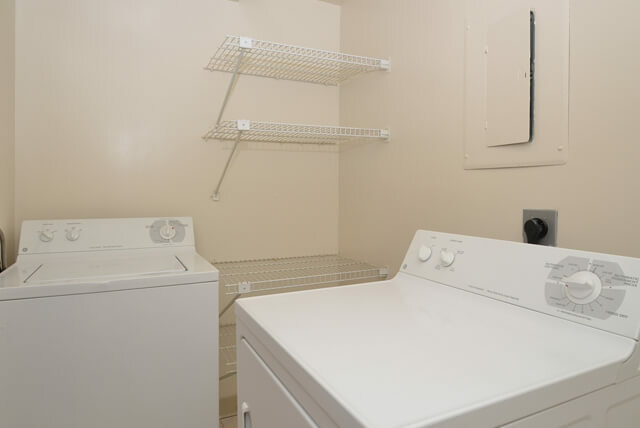 The Parkside also offers incredible amenities like in-unit washer and dryer! 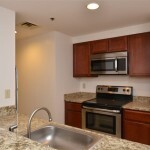 We offer private indoor and outdoor parking (subject to availability) and pets are not a problem either! 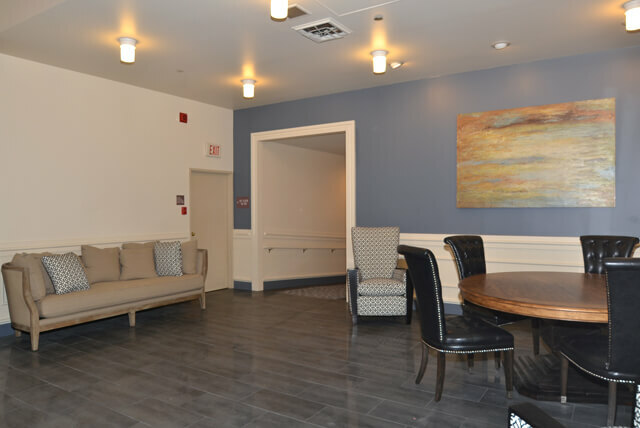 Cats and dogs (no breed or weight restrictions) are welcome! 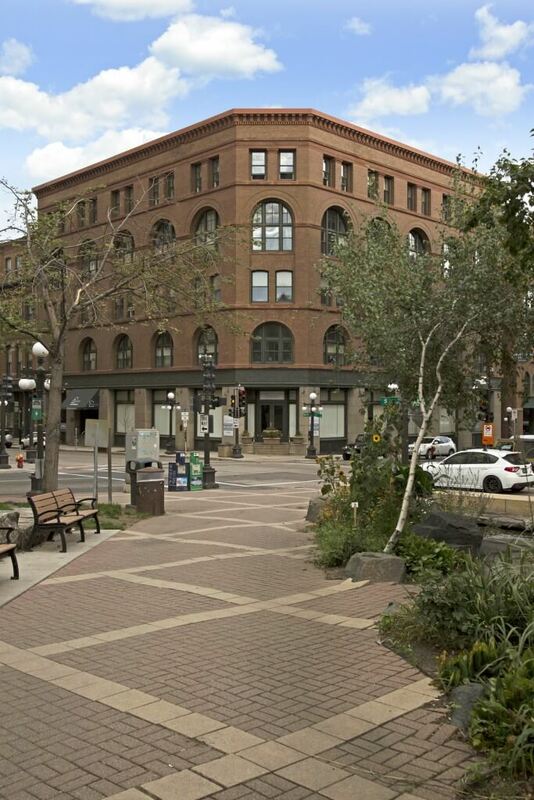 With Lowertown Dog Park just minutes away, it will be the perfect setting for you and your furry friend! 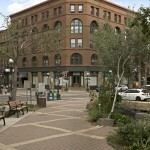 The new light rail is only steps away, which makes traveling through the Twin Cities a breeze! 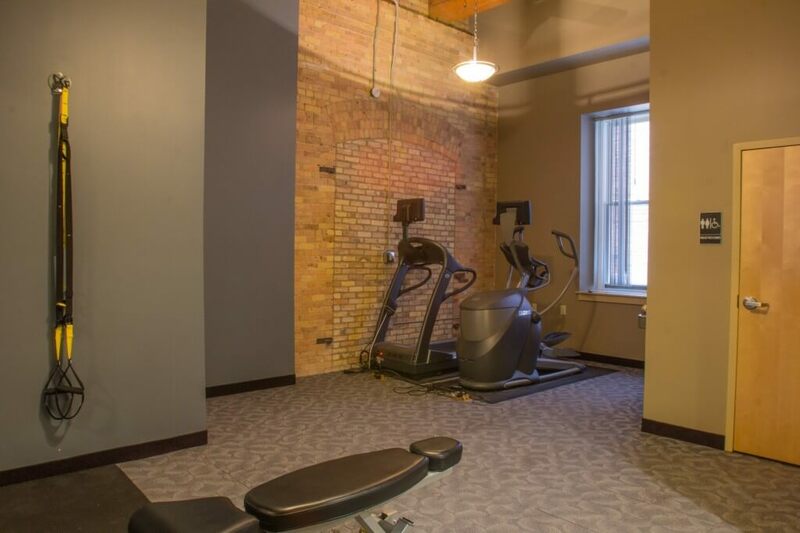 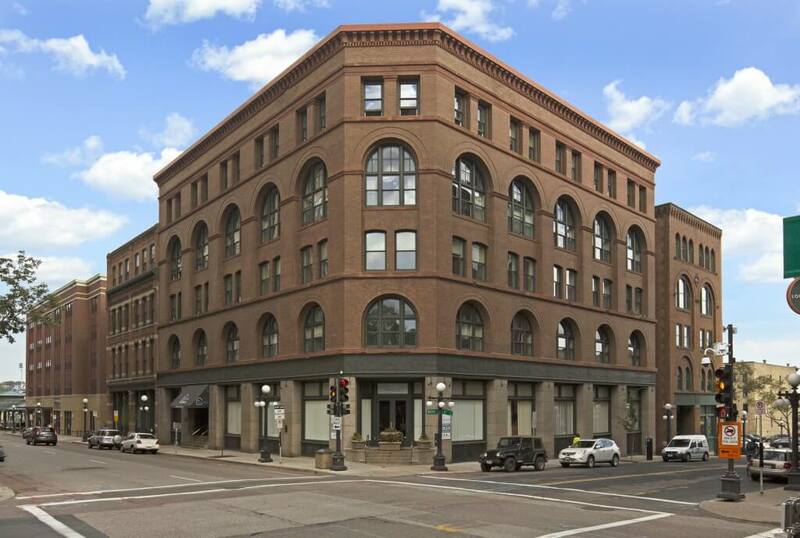 As a resident of our community, you are within walking distance to the new St. Paul Saints ballpark, Farmers Market and so much more. 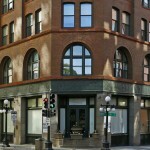 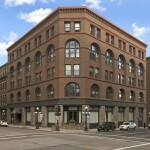 The Lowertown Historic District is truly the place to be. 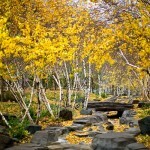 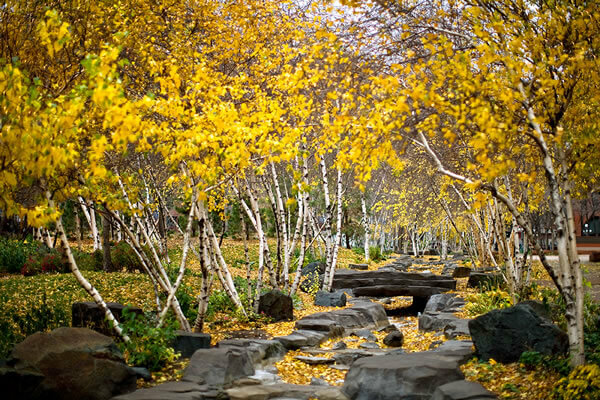 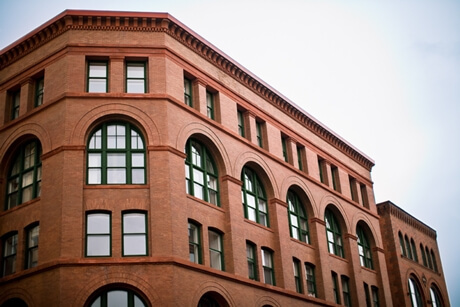 Click here to see all the fun things you can do in St. Paul’s Lowertown neighborhood.